protecting the integrity of our pure breed, and encouraging all its members in their breeding and marketing endeavors. 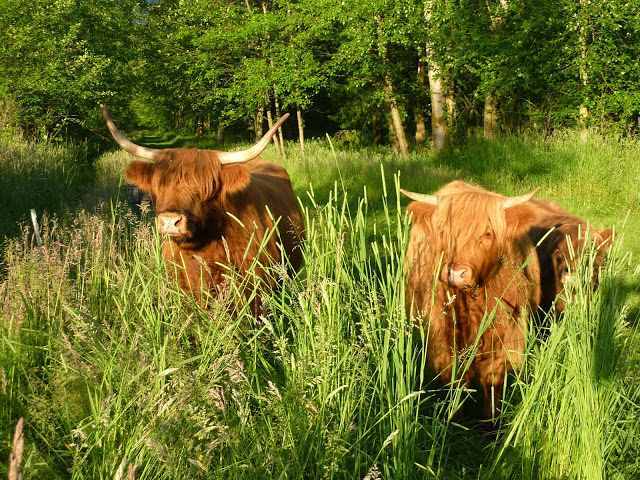 The rules and regulations of the American Highland Cattle Association (AHCA) will be our standard in all decision making processes, the ultimate goal being for every member to benefit from the efforts of this association. This site is designed and maintained by Bonnie McLarty. No part of this website may be copied without the written permission of a NWHCA board member.